The 'Transformer' robot as in the movie, it seems to be true. More than that, the robot is not only can be viewed or watched, but also can be had. Letvision, one Turkish technology company has just shown the world, their latest technological innovations. 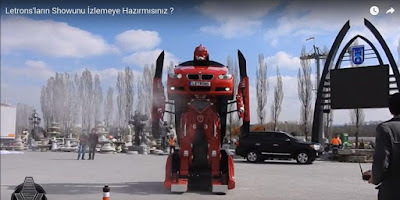 In a video uploaded that shown the car can be transformed into a giant robot, much like the robot on the fictional movie "Transformer". 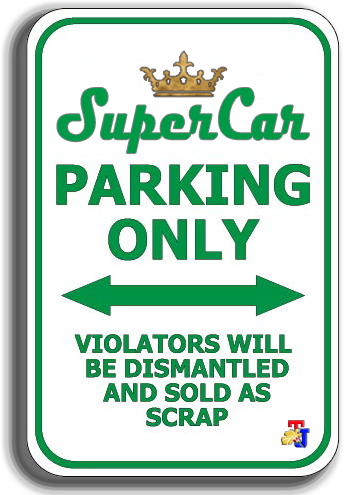 As quoted from Carscoops on Tuesday, September 20, 2016, the robot called as Letron, it will still be refined. The changes of such cars to stand upright robot, still seems slow, when compared to those in the movie, and therefore must have improvisation, although it still can not get that fast. The company chose to make the robot with such a BMW E92. The robot toys can also be remotely controlled while still shaped car, until when it was transformed into a robot. According to the Letvision, they have plans to launch a whole series of different types of car models, but it is still too early. So they still need time to prepare, so that the market can also receive their products in real life.